Kamilari village in Heraklion Crete is located in South Crete, very close to Timpaki, Mires and the littoral villages Kalamaki and Matala. Kamilari is 4 km from the archaeological site of Festos and it is an ideal place for those who want to explore the beautiful plain of Messara with the traditional villages, the rich history and the wonderful bay and beaches. Kamilari is built on the top of three hills, Gula, Alevrota and Evgora and it has 340 permanent residents. It is a quiet, traditional village with panoramic view to the olive groves of Messara, the top of Psiloritis and the Libyan Sea. Kamilari is not surrounded by the sea, although it is very close to the beaches of the area. This little disadvantage is counterbalanced with its strongly traditional character with the beautiful houses, the picturesque narrows and the special view. The old houses of the village are stone-built with beautiful gardens and bougainvillea scrambling on the walls. Many of these houses have been rebuilt or renovated by their owners who either use them for their holidays or rent them as holiday villas for tourists. 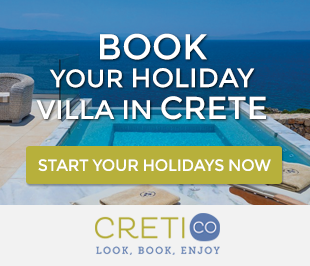 So if you decide to visit and stay in Kamilari you can choose a traditional Crete villa with private pool for your stay which will offer you the comfortness and isolation in a picturesque environment usually with a great view of the sea or the plain. Kamilari village in Heraklion disposes all the characteristics of a typical Cretan village with its little central square, the church and the small cafes with traditional color and personality where you can enjoy a coffee or local drinks along with the residents and the visitors of the village. 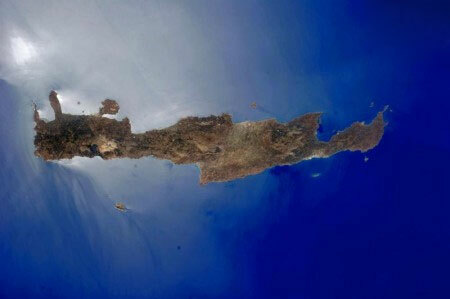 You can reach Kamilari from Heraklion by bus or by car after passing through Mires and Timpaki village. The distance is about 65 km. If you are coming from Chania or Rethymnon you have to follow the national road that leads to Spili, Agia Galini and Timpaki. You will pass Timpaki and its military airport and you will get to the crossroad for Kamilari. Vacation in Kamilari is ideal for those who prefer a quiet place with a relaxing pace of life. 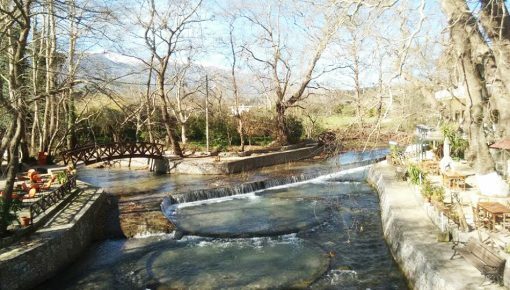 Because of its convenient location in South Crete, many visitors consider the village as their base in order to visit the popular touristic villages and the archaeological sites of the area. If you choose a holiday villa in Kamilari it is sure that you will be impressed by its special aesthetics and the combination of sea and plain view. 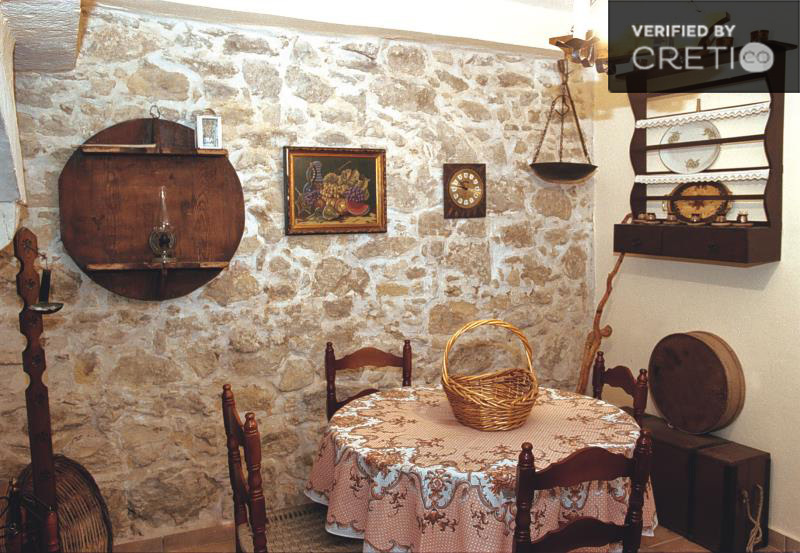 Posted on 14 Oct 2014 in Heraklion and tagged Traditional Crete Villages.